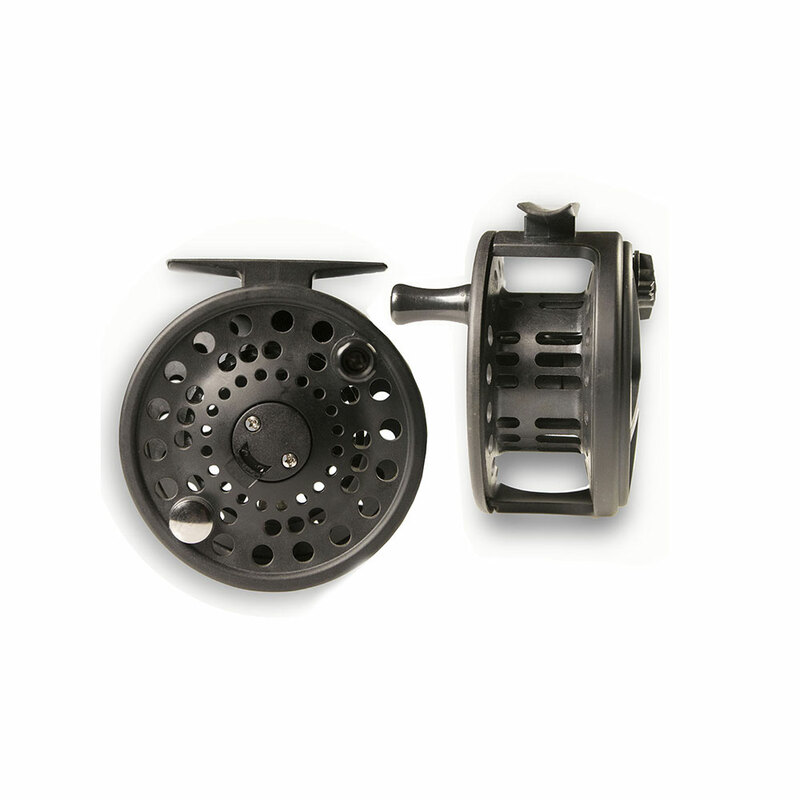 The Discovery HPS 3/4 reel was designed with a graphite frame and large arbour spool to be extremely light weight. Strong disc drag during long runs. Polyurethane spool handle for extra grip when hands are cold and wet. Tough, graphite composite drag knob with exterior polyurethane rim for durability and increased grip. 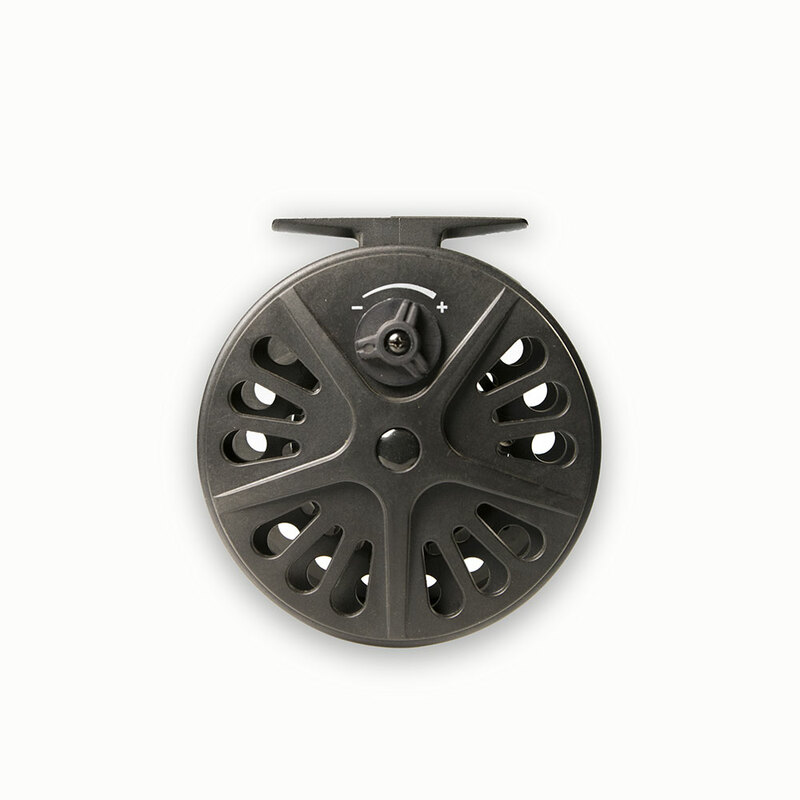 Ventilated spool and arbor for decreased weight and extra fast line drying. Fast spool release with a simple push of a button. Easy to change and retrieve. WF4F + 50m / 20lb backing / Spare spools available. 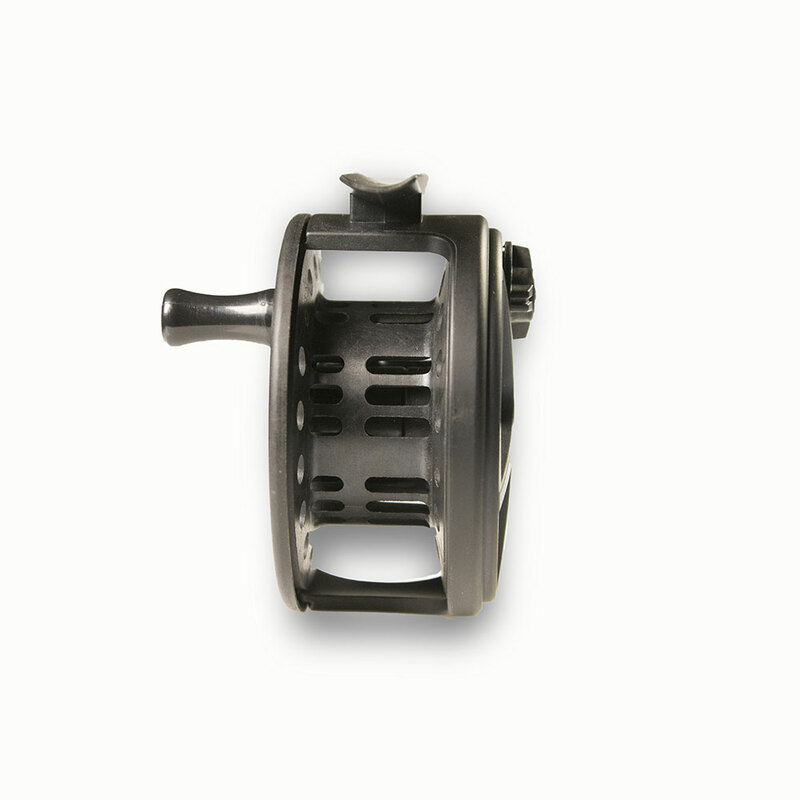 The Discovery HPS 5/6 reel was designed with a graphite frame and large arbour spool to be extremely light weight. Strong disc drag during long runs. Polyurethane spool handle for extra grip when hands are cold and wet. 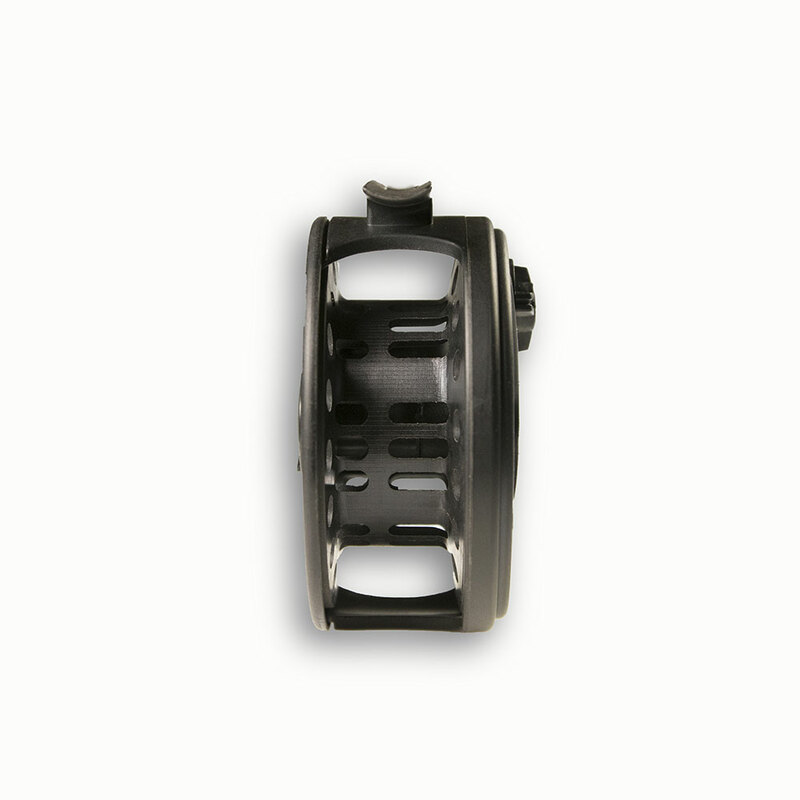 Tough, graphite composite drag knob with exterior polyurethane rim for durability and increased grip. 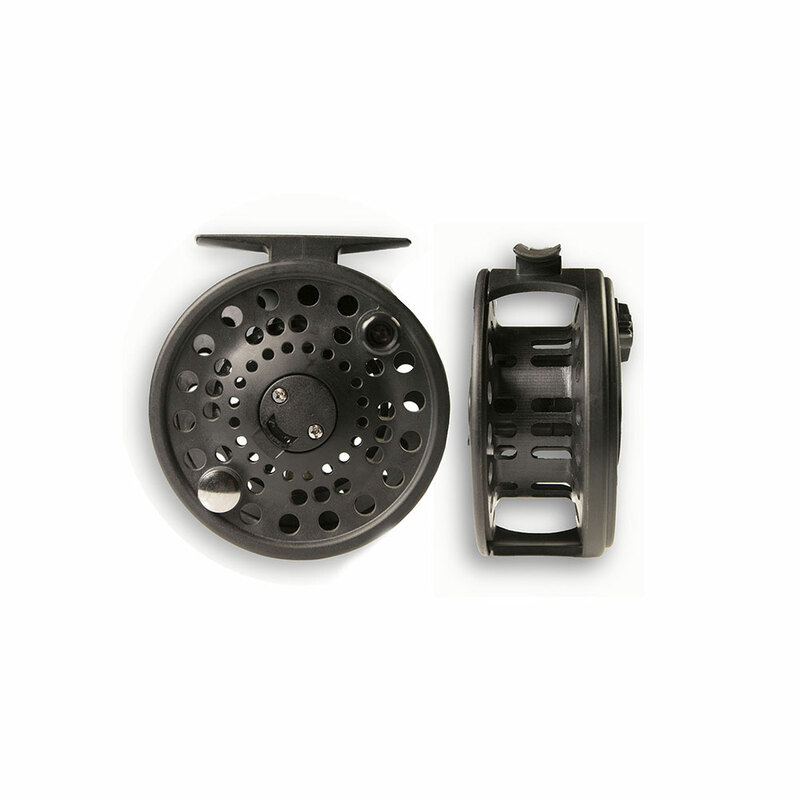 Ventilated spool and arbor for decreased weight and extra fast line drying. Fast spool release with a simple push of a button. Easy to change and retrieve. 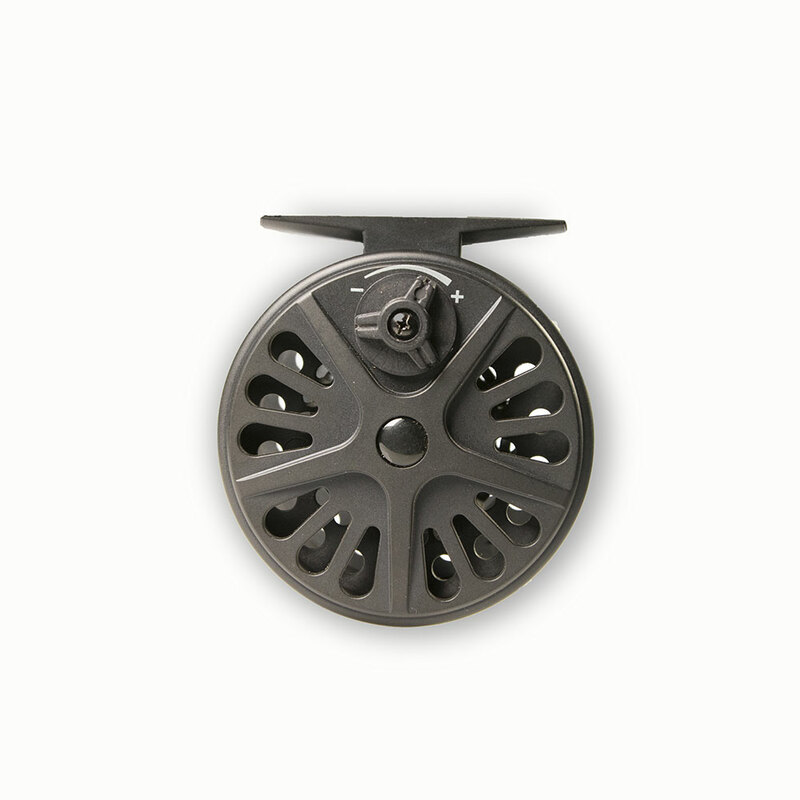 WF6F + 50m / 20lb backing / Spare spools available.